It's been 88 years in the making and you were part of it. You experienced sports history. 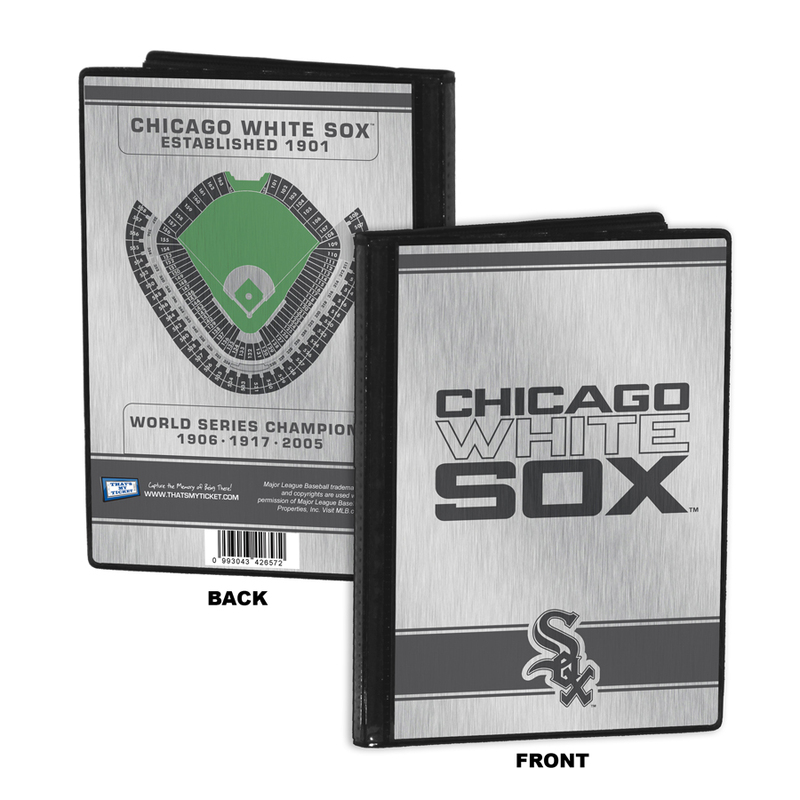 Capture this moment with the ultimate sports conversation starter, a Chicago White Sox World Series or ALCS Ticket Frame Jr. Don't let your tickets from this championship ride end up in junk drawers or shoe boxes. 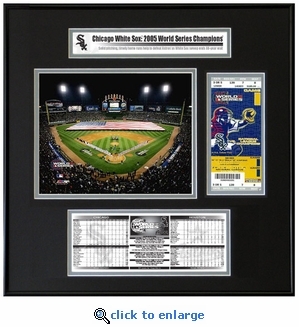 Proudly display your participation in White Sox history Your friends will be jealous. 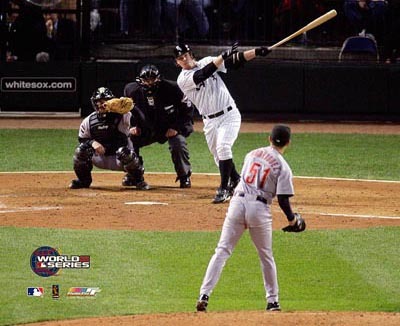 Placeholder for your World Series ticket from any of the four games that utilizes professional-grade mounting corners to preserve the condition and value of your ticket. Your ticket is the one item you can point to and say "I was there. 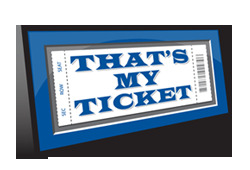 That's My Ticket"
Includes easy-to-follow instructions for adding your World Series ticket. As an option you can send us your ticket and we will put it in free of charge and then ship your Ticket Frame ready to hang. 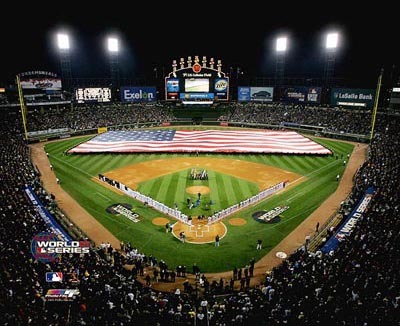 Double matted in White Sox team colors using white-core mat board and a high-grade metal black frame for a board room-quality presentation. Your ticket size should be 3(W) x 7(H) If your ticket size is different please call 508-533-1900 to order.